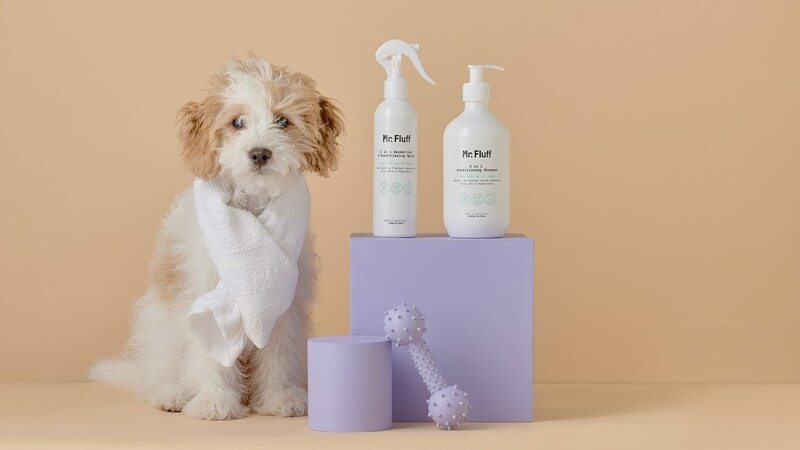 There are 111 dog shampoo’s & conditioners for sale on PetCircle. Yep, you read that correctly. 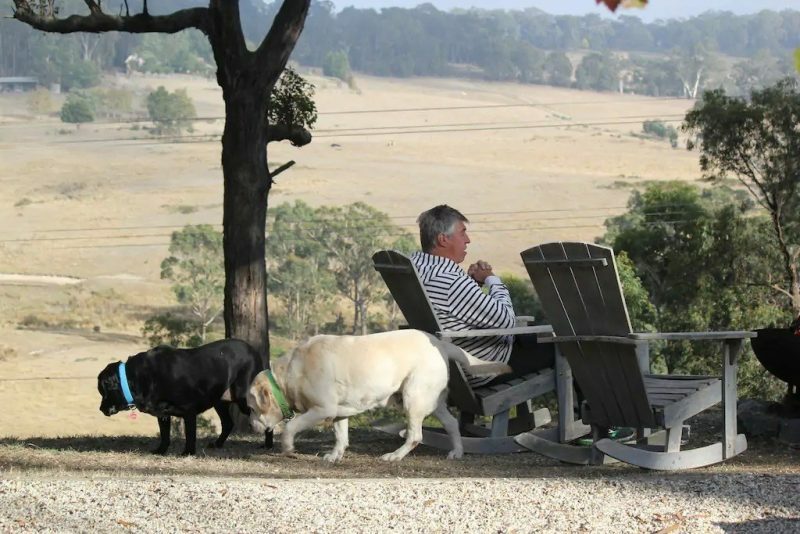 The dog economy is alive and well but with it, finding a great product amongst the noise is increasingly hard. 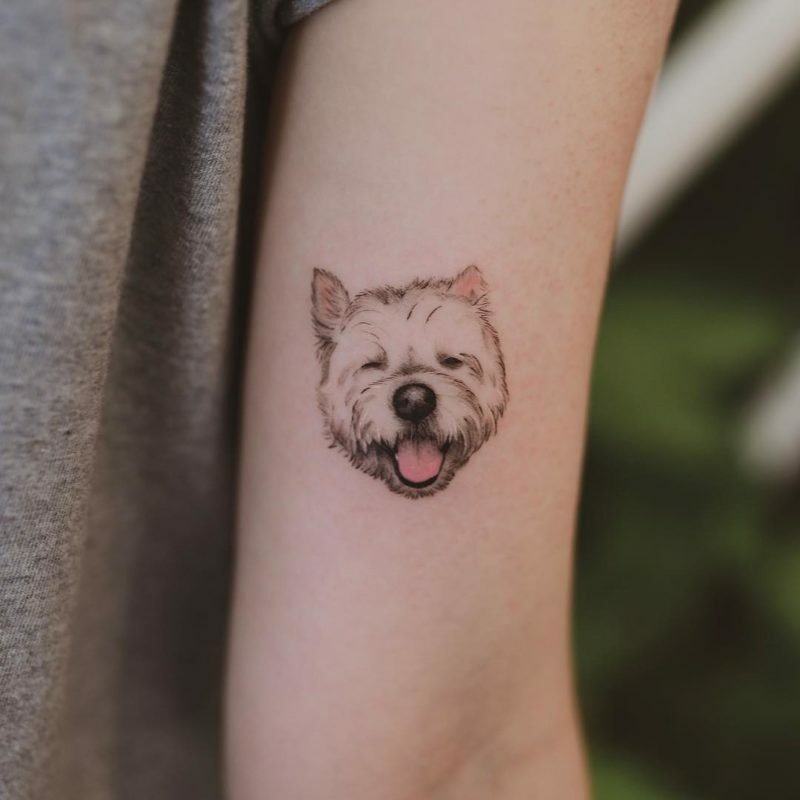 After weeks of scrolling past beautiful shiny dogs posing with a nice white bottle of Mr. Fluff (previously known as Mr.Paw) and being attracted to its organic claims, I bit the bullet and bought one online. The victim: My foster-dog Navi. This was a big test of our trust. It had been a month since I brought her home. This particular Saturday’s high at the Altona dog beach was quickly followed by the lows of a shampoo session in the bath. Before I pulled out the bottle she knew what was going on and made it very obvious she wasn’t into being washed. You’re not here to hear the story of a dog that hates baths, so let me tell you about Mr. Fluff. 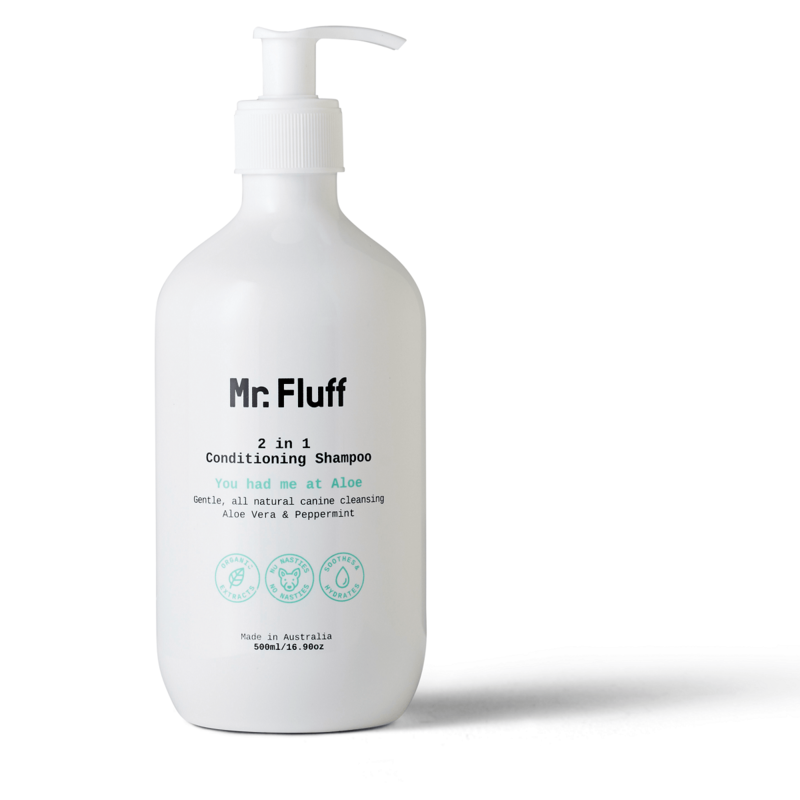 Mr. Fluff essentially make a combined shampoo & conditioner. You can choose the ‘Aloe Vera & Peppermint’ scent as I did, or ‘Cedarwood & Geranium’ if that’s more your style. I opted for the $24.95 500ml bottle, but you can go large with a 5L bottle (if you’re cleaning a furry dinosaur, have lots of dogs or want Costco-style value). Admittedly I don’t know the science behind each of the ingredients in the list but I love that Mr Fluff transparently display their ingredients loudly and proudly on their website. The ‘Organic extracts’ sign that you see on the label means that not every ingredient is organic, but the two most common ingredients in there aren’t chemicals which is a good sign. Navi’s diet gives her a shiny coat to start with, so I really found it tough to judge it on that front. Spreading and cleaning the shampoo/conditioner combination was easy and the wet dog smell didn’t last long. Navi smelt fresh and looked sharp after a quick brush. Pricing is towards the higher end but very affordable for a product that you want to get right and shouldn’t’ have to purchase too often. Mr Fluff gets five paws up for me!